Countdown to 'Hamas' Jenkins return! One week left until one year from his last post expires. See you in 2013. htismaqe, you can have my Mock selections. 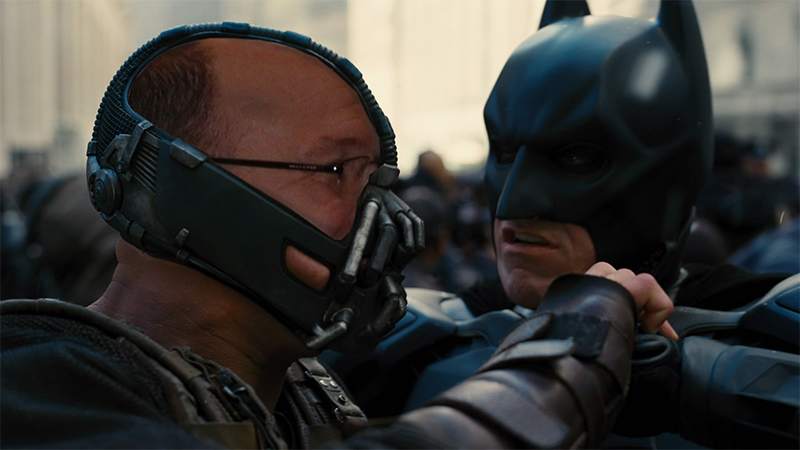 The Dark Knight will rise again. I wasn't around at the time...why did he go into exile in the first place? C'mon you philistines, everyone should recognize that he's always been a tweener. Sometimes he fights the faces, sometimes he fights the heels. Hamas, on the other hand, is the classic cool heel and I'm buying his shirt the minute he re-debuts (probably in a run-in to punt a true fan's head). so Dane is our babyface? No, just donk, faider & charger fans. I didn't realize he was exiled, so I guess my response to this news is meh. FYP - can't help it. I learned my lesson to not post the "I bet you a million dollar" bets. Well, I'm trying to have a discussion about it. He's the one that implied I was way off base with the above "rage" quote, yet when pressed, can't argue any of my points. Hamas is free. Don't drag him back down to us. Does Hamas come back or will he stay away? Hoping for an epic thread today. The Hamas has to come back.